The Papacy’s Lessons for Succession Planning? Along with the rest of the sector, the leadership of the Catholic Church is aging and does not always turn over easy. 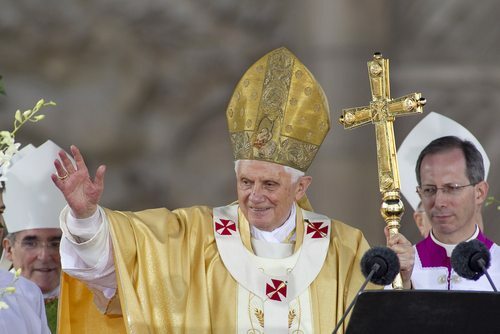 But reports have it that now former-Pope Benedict pledged his obedience to the new pope yesterday. That is something, considering what can often happen when power struggles for the heart, soul, and direction of the organization continue well past the transition period at an organization. And now there are strange allegations circulating in the Italian press about another possible impending scandal that some speculate may have been the last straw for the former Pope. It is thorny stuff and the term “rebranding” may not really capture the charge. Certainly, no one believes that changing the logo and getting a better publicist is what is needed here.